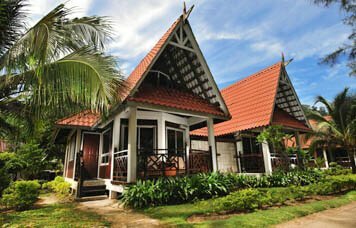 Our newly built Beach Villas are situated right on the beach offering spectacular views, luxurious and romantic atmosphere to your stay in Tioman Island. Each Villa is equipped with a private couple bathtub, one king bed & one sofa bed. 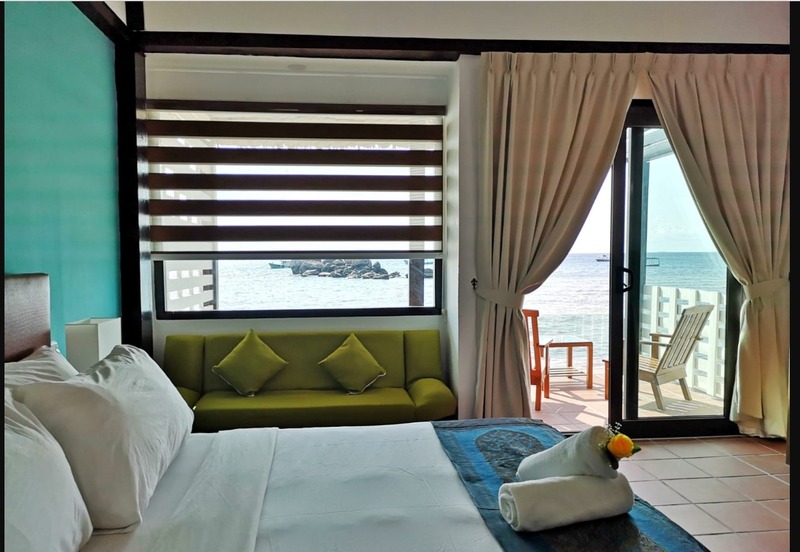 The Deluxe Chalet beach front rooms at our Tioman Resort offers a breath-taking seacoast view. Equipped with modern furnishings, this is an ideal choice for family accommodation. Our Deluxe Suite beach front rooms features a private Jacuzzi and outdoor shower offering an exclusive, breathtaking view of the majestic South China Sea. 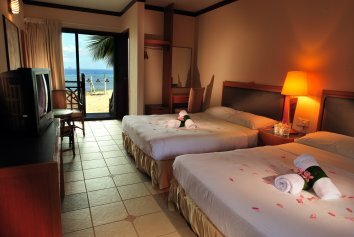 It is the perfect choice for couples on honeymoon. Featuring a private balcony that opens directly to the beach, our Superior Beach Front rooms is an ideal choice to spend the weekend enjoying the sun and sea view. With our latest addition of having a “Modern” concept themed room, the Superior Chalets located next to our swimming pool is perfect for the pool lovers! Situated in a quiet environment, our Superior Chalets are located just a few steps away from the beach. 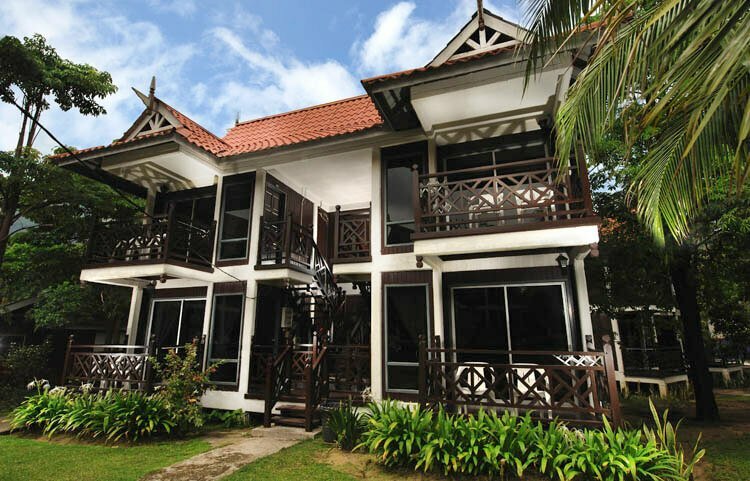 With every room conveniently located by the sea, the Standard beach front chalets at our Tioman Resort is just a few steps away from the beach. 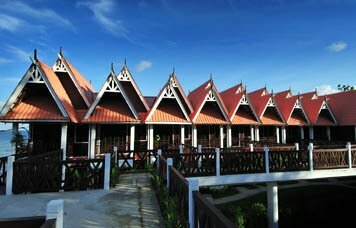 Amongst all the resorts in Tioman Island, our Standard Chalets is the only one set in a pristine eco environment, surrounded by the nature and a pond. 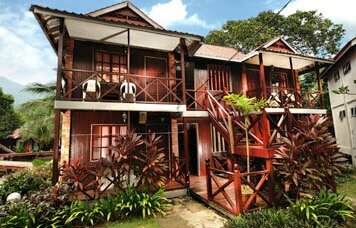 Equipped with bunk beds, our Standard Lodge chalets in Tioman Island is suitable for the budget conscious travelling alone or in a group. 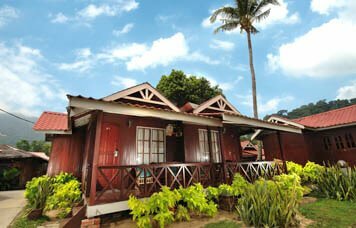 Experience our Tioman Resort with our best seller package. This package is inclusive of accommodation, meals & a half-day snorkeling trip. Perfect package for couples! 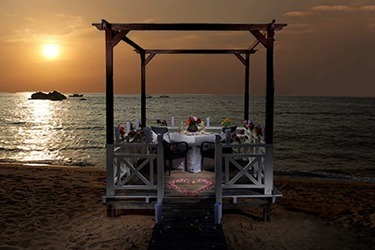 This package is inclusive of accommodation, flower decorations, meals & candlelight beach dinner. Enjoy the fresh seafood that our Tioman resort has to offer. 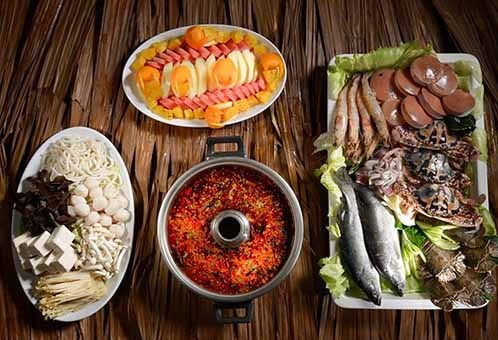 Fill your tummy with both a sumptuous Seafood Hot Pot Dinner & a Seafood BBQ Set Dinner. Looking for a splashing good time in Tioman Island? 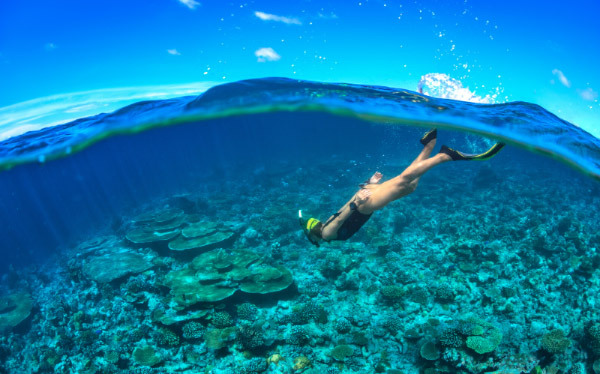 Our new thrilling adventure package gives you an introduction to Diving along with a half day snorkelling tour. Promote teamwork and leadership skills within your organization! This package is inclusive of accommodation, meals. Experience scuba diving in the crystal clear waters of Tioman Island. 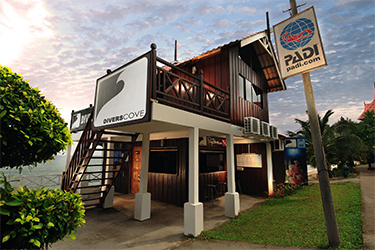 If you are looking to get a scuba diving license, this is the perfect place to begin! Relax & Rejuvenate with our spa treatments at Tioman Island. This package is inclusive of accommodation, meals & Paya Classic Massage. 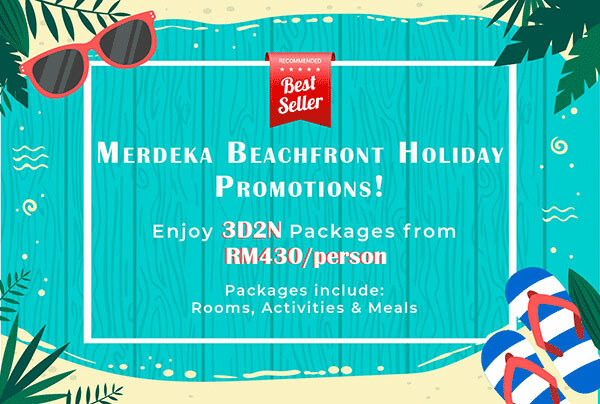 Take a quick getaway to our Tioman Island Resort with this hassle free 2D1N package. It includes accommdation, meals & a half day snorkeling trip. Book our 3D2N Packages to save up to 20% OFF! 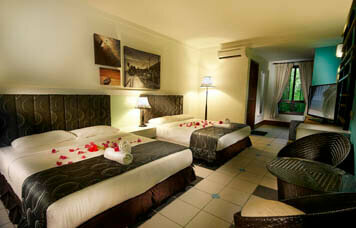 Enjoy special prices fr RM419/person. Looking for a Tioman Resort that offers great value for money? Our 3D2N Packages helps you save up to 20% off! It includes accommodation, activities & meals. 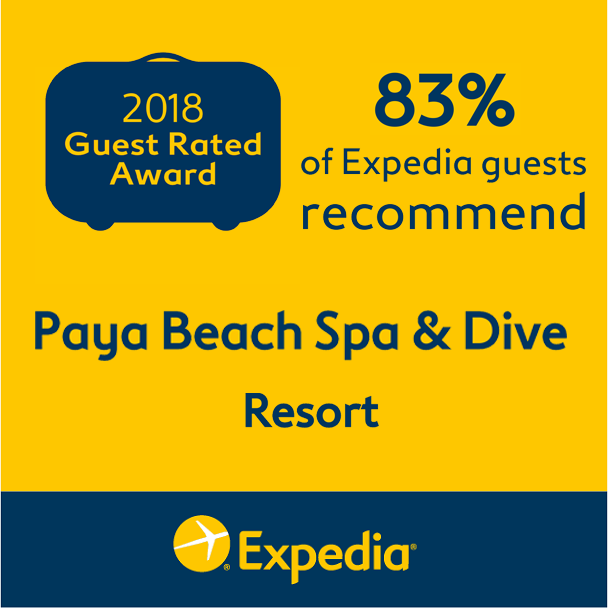 Click "Book Now" below to make your booking. 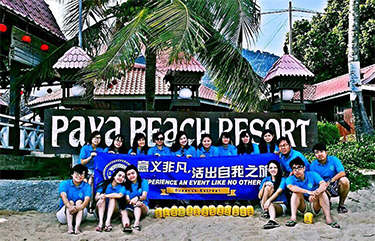 Long Stay Promotion - Stay min 3 nights to enjoy discounted prices fr RM239/room/night! Perfect for the beach lovers! 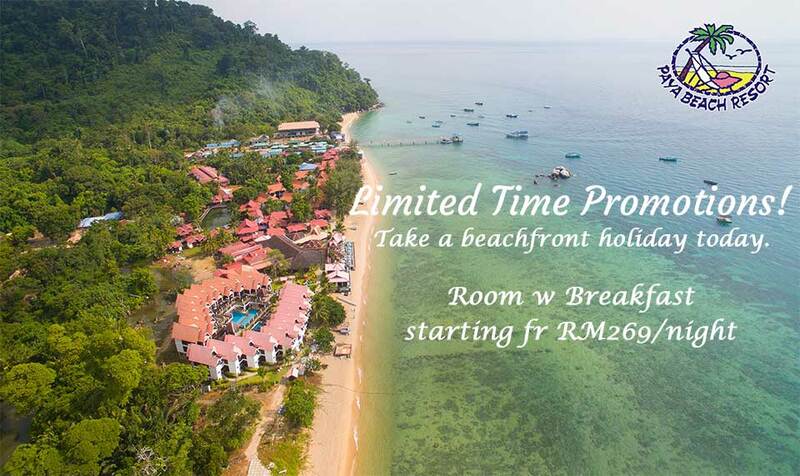 Spend minimum 3 nights at our Tioman Resort to enjoy special room rates from as low as RM239/room/night. 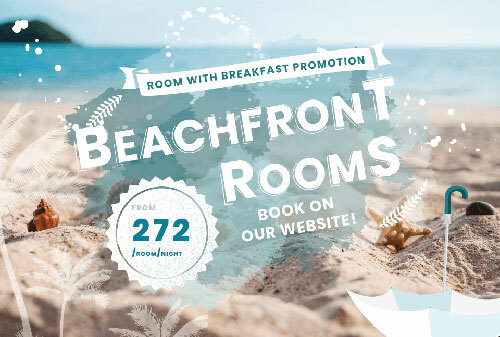 New Beach Villa Launch Promotions - Book today to enjoy special rates! 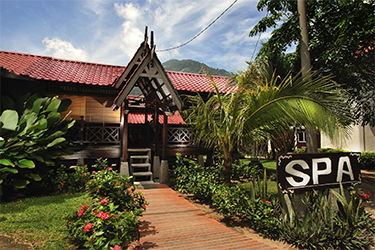 The newly built Beach Villas at our Tioman Resort offers a luxurious & romantic atmosphere. It is situated right on the beach overlooking the South China Sea. 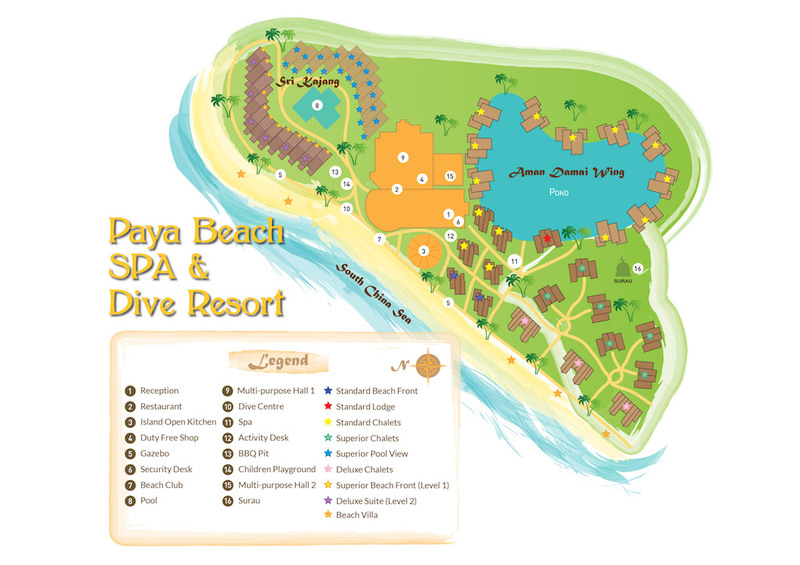 Paya Beach Spa & Dive Resort is centrally located at the central western shores of Tioman Island, Malaysia. 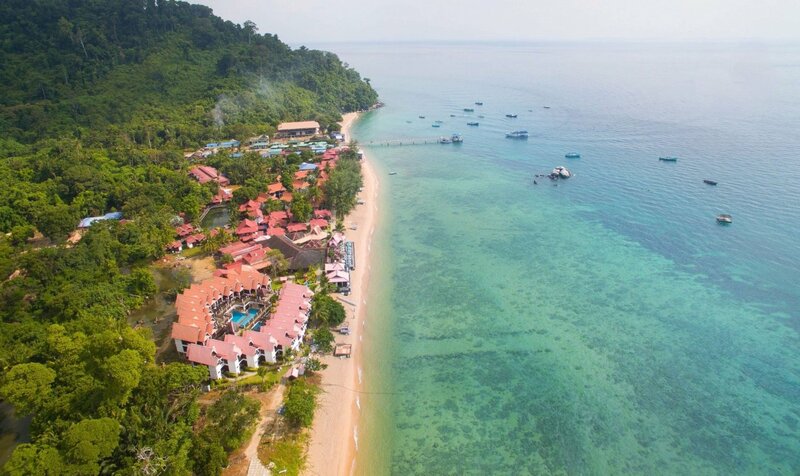 Stay with us to experience the white sand beach that spans across our beachfront Tioman Resort. Enjoy the breathtaking views, turquoise water and spectacular house coral reefs with your loved ones. Ferries from Mersing depart from 8:00am to 4:30pm. Traveling time ranges from 1 hour and 15 minutes (speedboats/ fast ferries) to 2 hours (ferries). 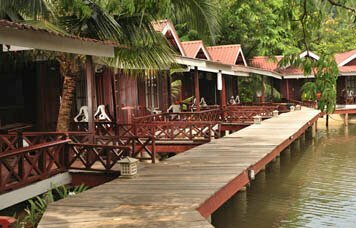 All boats stop at our Paya Village jetty, which is a 5-minute walk from our resort. Travel seamlessly with our meet-and-greet officers, at Mersing & Tanjong Gemok Jetty respectively, who provide comprehensive ground assistance at the land-sea mode of your travel itinerary. In our Tioman Island spa hotel, we bring into play aspects of the environment, culture and well being to create an uplifting and personalized spa experience. With the combination of the finest fresh local ingredients & cultural healing of ancient traditions from Tioman Island, our 3D2N spa packages will definitely help you to restore balance to the body, mind and soul.